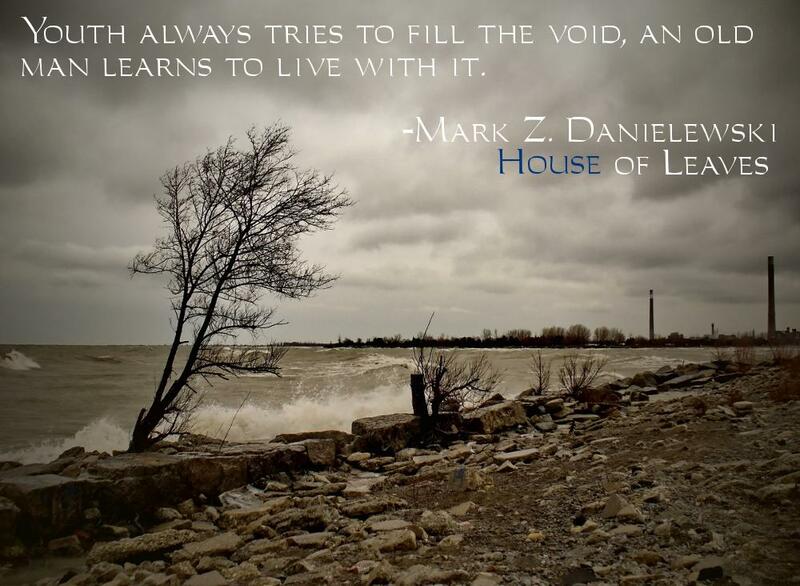 See the gallery for quotes by Mark Z. Danielewski. You can to use those 8 images of quotes as a desktop wallpapers. Anger is one way to respond to fear. I say one way because responses are categorically multiple. 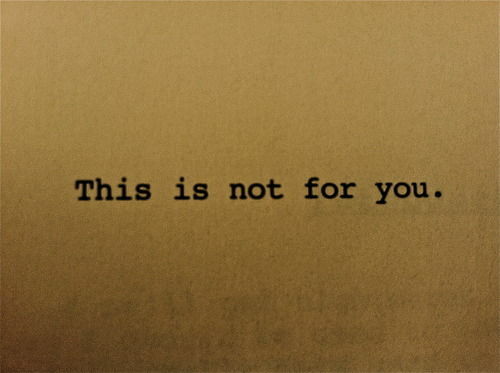 'House of Leaves' is certainly about the unsettling nature of fear - and it was my aim to address that - but it's also about recovering from fear. I'm a big believer in big books, and that doesn't necessarily mean long books. 'Lord of the Rings' was a set of books in which the world had been conceived before the characters were placed within that context. Write what you love. Love will hold you through the hard times and hold the world during the good times. At the breakfast table we are footnoting everything that we read. We don't recognise it as such but we encounter an article in the newspaper and then suddenly we recall that a friend had a certain comment on that particular story, a certain bit of news that we saw on the television applies to that and we immediately assemble an idea of a story. 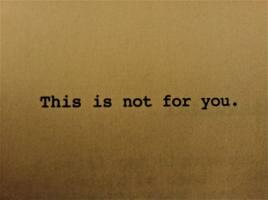 Even the closest relationships that I have I know could potentially fall away. That's not to speak pessimistically or negatively about those relationships. In a weird way, it's the opposite. I value them. 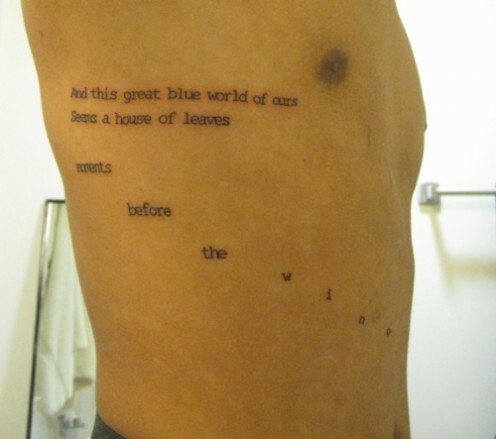 I believe the structure of 'House of Leaves' is far more difficult to explain than it is to read. And while I'd like to lay claim to some extraordinary act of originality, truth is I'm only taking advantage of capabilities inherent in everyone. 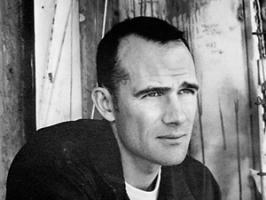 Literature is capable of being a subject that people want to catch up on or discuss, whether at a coffee shop or a watercooler. It can become an intrinsic part of their dialogue. My interest is in how meaning is communicated via language, and I believe the shape, positioning, even the color of the language has an effect on meaning.